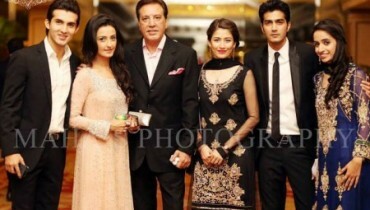 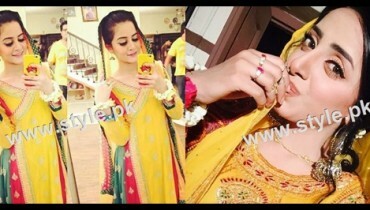 Now its time for the official wedding festivities. 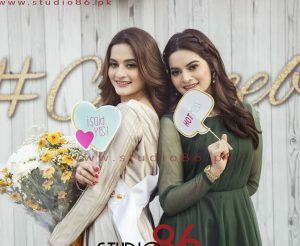 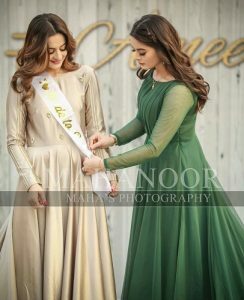 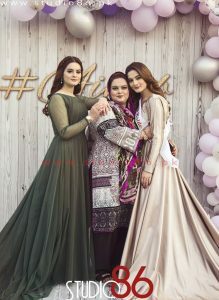 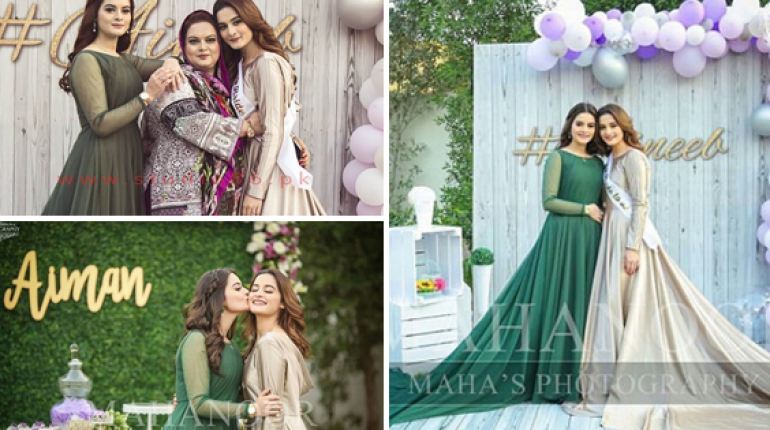 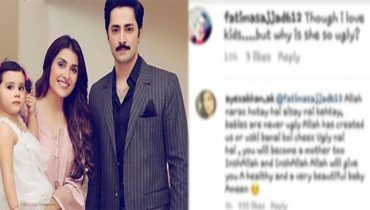 The official bridal shower of Aiman Khan is happening and her sister Minal Khan is present along with their friends to have a good time and bestow good wishes for the bride Aiman Khan. 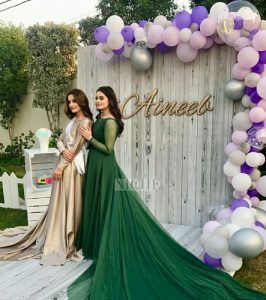 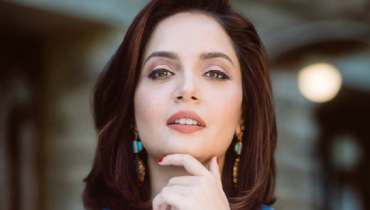 Aiman looks stunning in a silvery grey gown with soft makeup and her hair styled in soft beachy waves. 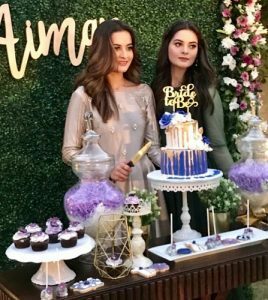 Here are the pictures and videos from the bridal shower.